From the preflight to the nub absolutely amazing! Flavor smoke and strength were perfect. Beautiful presentation with the unique box. 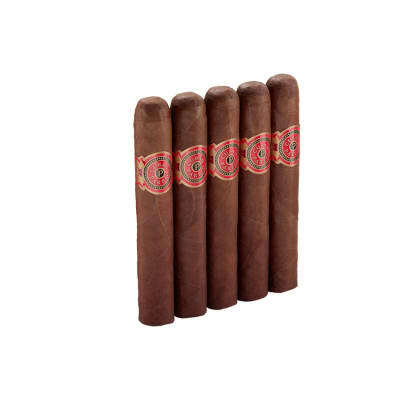 Cigar was delicious to smoke and after you were done you were satisfied with it until you wanted to light up another one to revisit the experience. 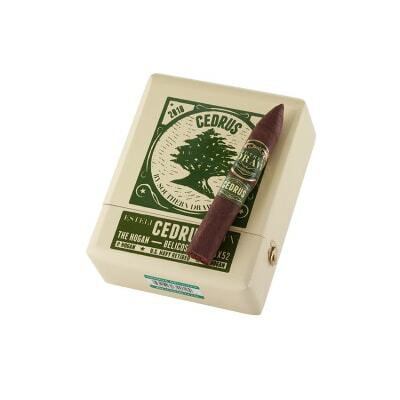 Cedrus is an attractive looking cigar that also has an interesting and tasty flavor profile. 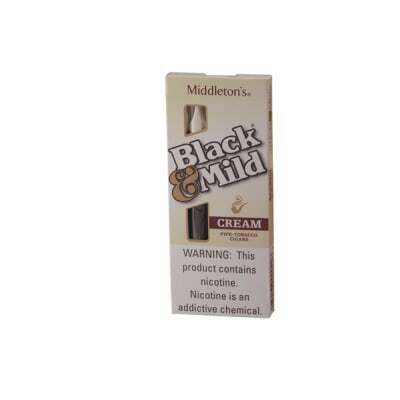 A mix of cedar, pine, a hint of white pepper, leather and other earthy flavors provided a relaxing and enjoyable smoking experience. Construction was flawless along with an excellent burn and draw. 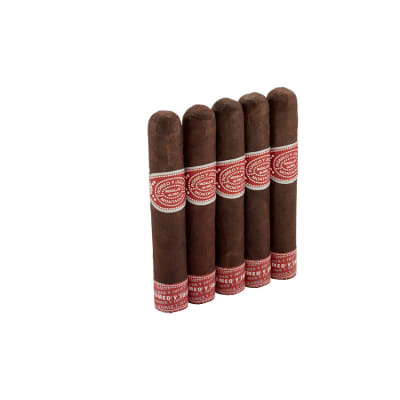 This is a complex cigar that provides a ton of nuanced flavor. Another hit by Southern Draw Cigars!